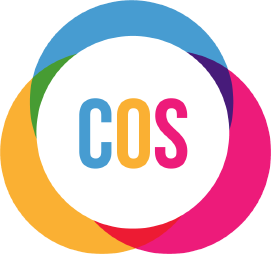 COS are here to improve the quality of life and equality of access for Deaf people and people with a sensory loss. To improve their opportunities in all aspects of life. We do this by promoting a world where sensory loss does not limit, preclude or stigmatise people from achieving their full potential.